Choosing to Participate - Smithsonian Institute Exhibit! 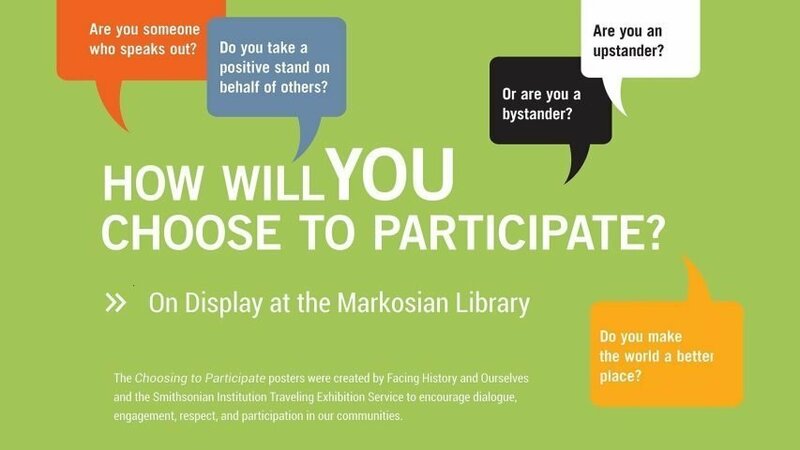 Read more about Choosing to Participate - Smithsonian Institute Exhibit! 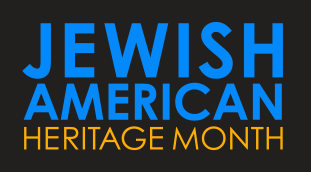 Read more about Native Voices: Native Peoples' Concepts of Health and Illness Exhibit! Read more about LGBTQ+ Pride Month Displays! Mrs. Almira Wheeler and Mrs. "Pete" Petersen demonstrating how to use a metal sheet bending machine. Photo likely taken between 1955-1970. 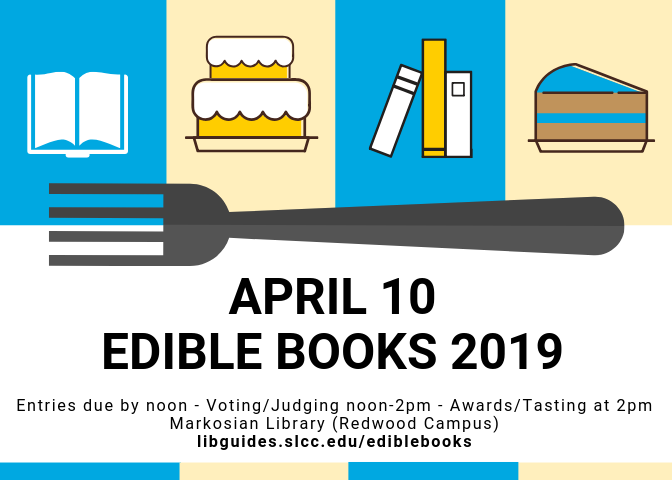 Poster Design Contest - Amazon Gift Cards!!! 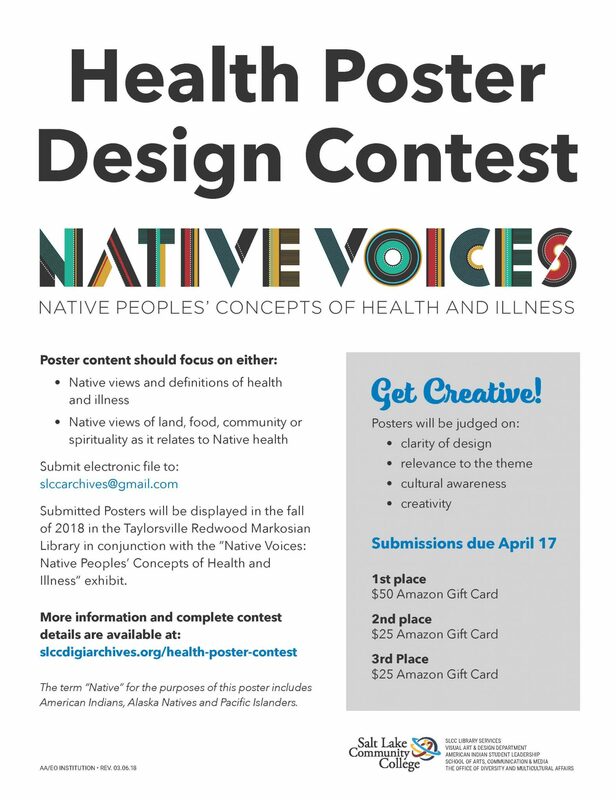 Read more about Poster Design Contest - Amazon Gift Cards!!! 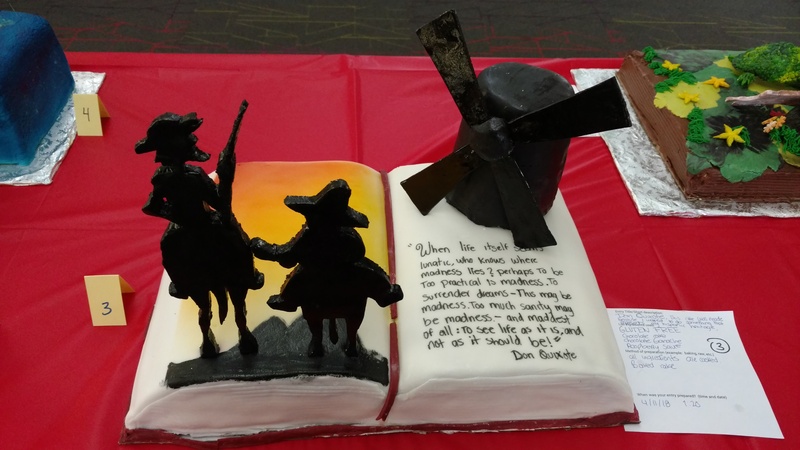 Women's History Month at SLCC Libraries! 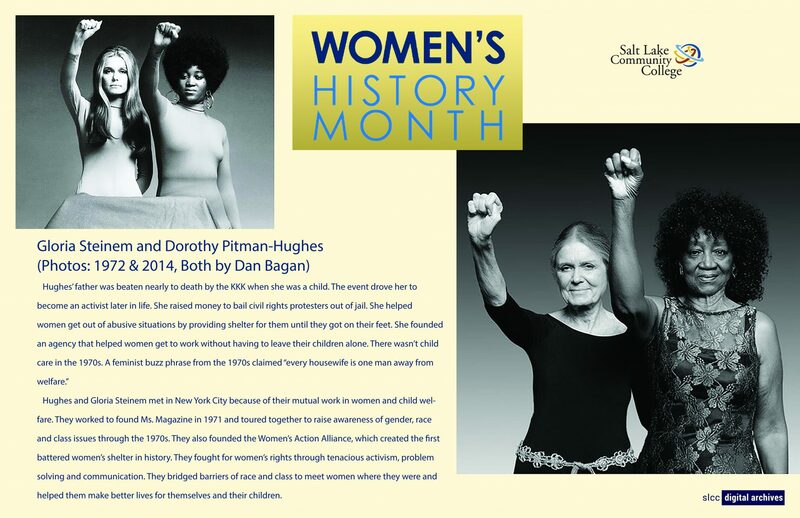 Read more about Women's History Month at SLCC Libraries!